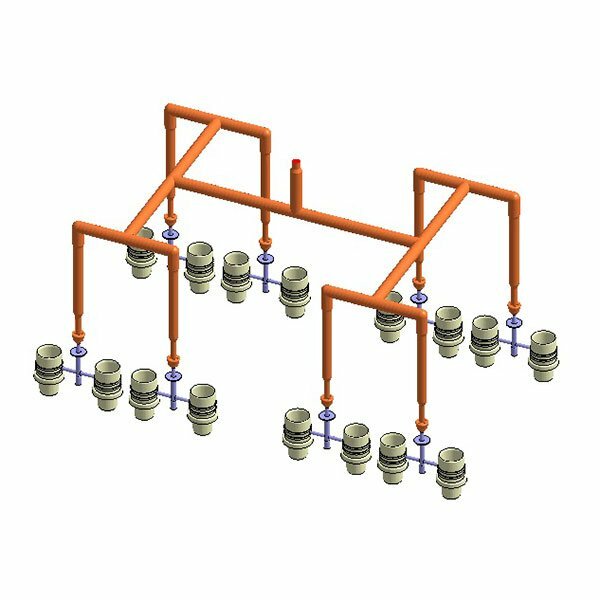 The initial analysis allows to verify the functionality of the injection system itself, in a virtual way, so as to identify the best possible configuration, reducing errors and loss of time. 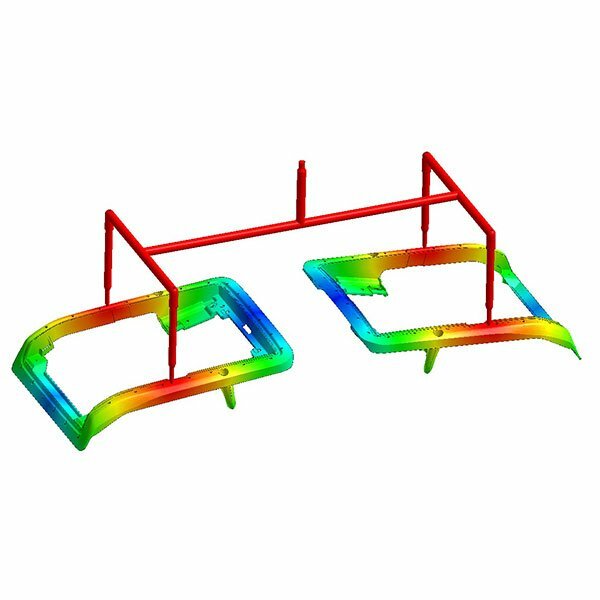 It also allows the customer to optimize the design of the mold and to anticipate possible problems during the molding phase. 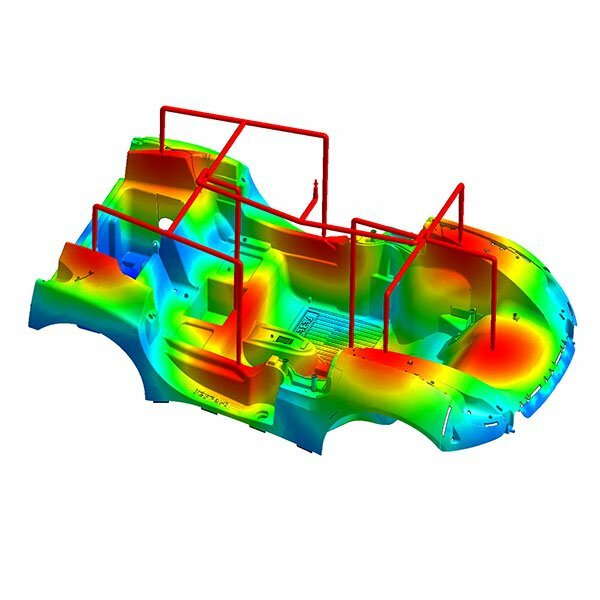 The injection simulation, combined with the specific skills developed by our team, always in close contact with the customer / partner, are increasingly bringing the virtual world closer, like that of FEM analysis, to reality. 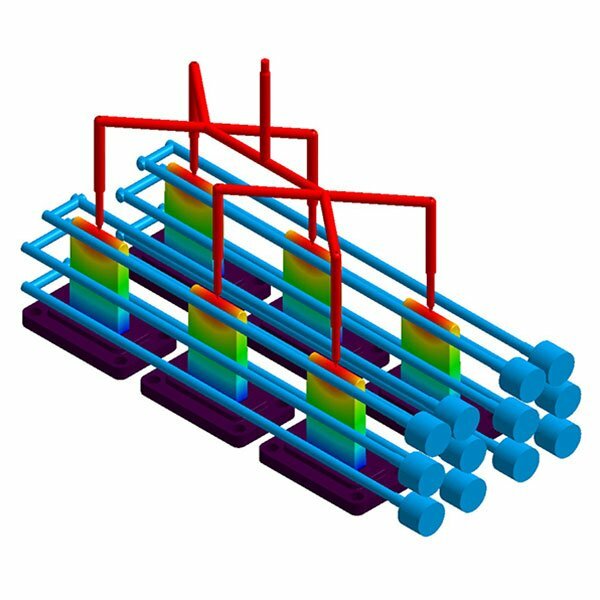 The simulation of alternative technical solutions allows the reduction of start-up costs of a project in its actual implementation. 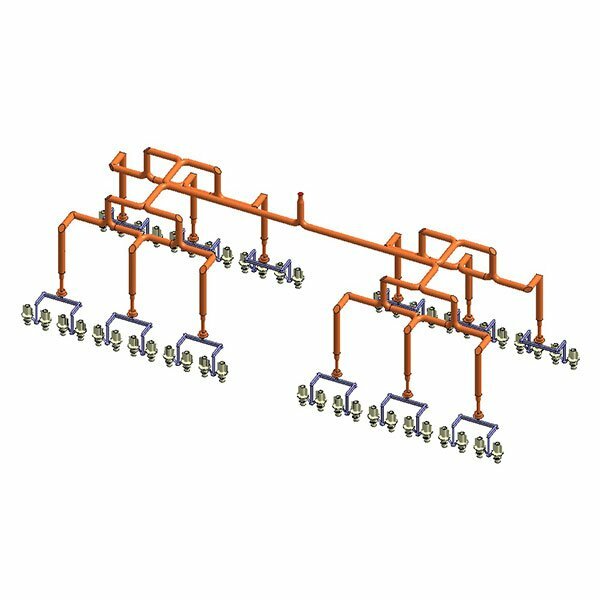 The possibility to simulate also the conditions of use of the obturation systems, without having to wait for the actual molding, allows to optimize the positions and the balancing of the sequential closing of the pins already from the initial design. Investing in preventive analyzes becomes increasingly important and strategic as a success factor of a project. Thanks to the possibility to change the design, the process and the hot channel through the software in the initial phase, there will be a considerable saving of time and money. This is because the mold and the injection system are correctly designed and constructed from the origin. 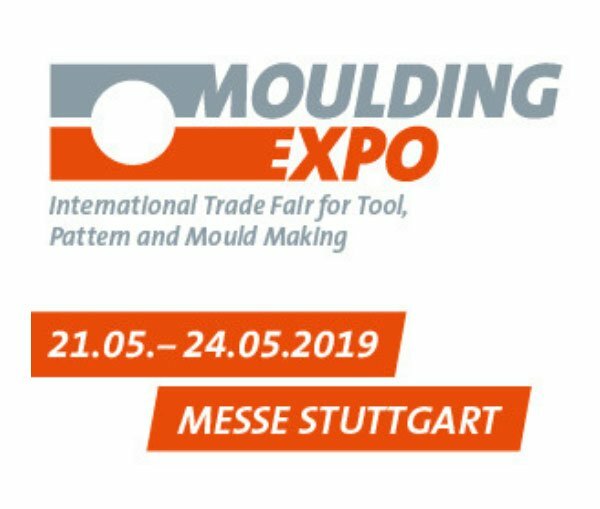 iHR Solution, to perform this service, uses the MOLDEX3D simulation program, a leading company among CAE products for the plastic injection mold industry, whose Material Research Center has successfully passed the ISO / IEC 17025 certification. 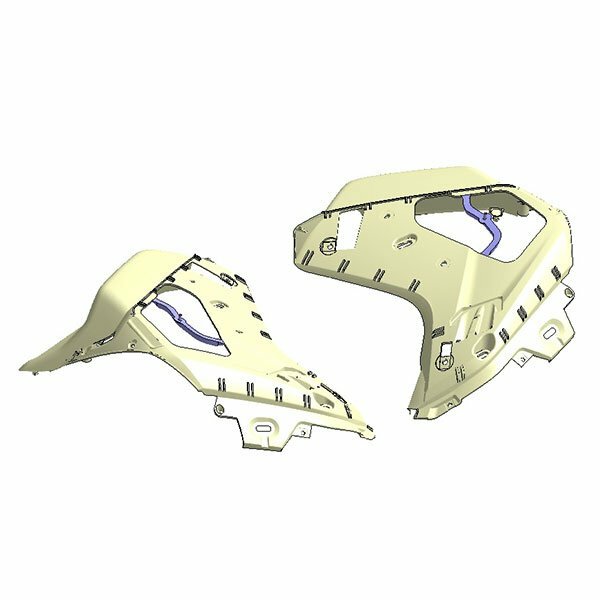 Moldex3D is able to provide customers with data, documents and results on the characterization of materials in a diversified and reliable way. It is the only one able to provide rapid and high quality technical services in the competitive global production market. Upon completion of the filling analysis, a complete report is released in PPT (Power Point) with detailed graphics. 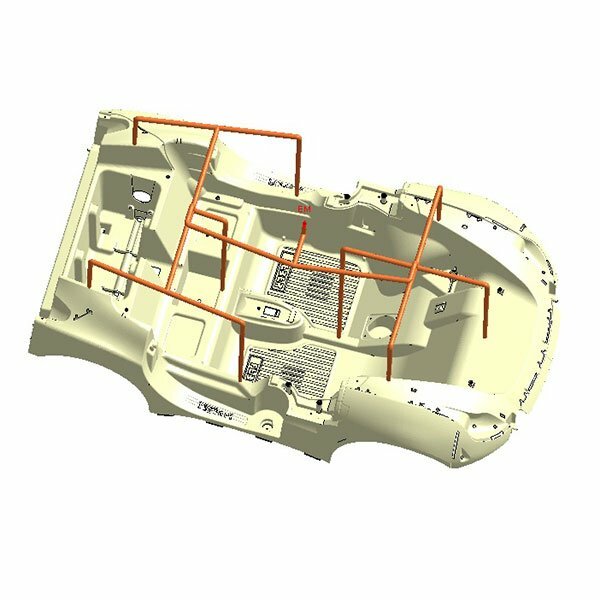 It is also given access to the visualization of the results obtained through the appropriate Moldex3D Viewer program, where it is possible to analyze all the results in 3D. The report illustrates the execution of the hot-channel injection molding analysis. With regard to reading the Viewer, the iHR Solution offers a consultancy service on the results obtained and the interpretation deriving from the experience in using the specific software.